YOYO by Air France - so chic, so convenient, so French! 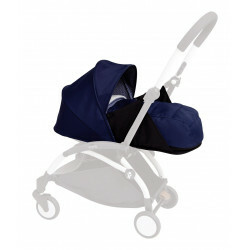 Add the finishing touches to your Babyzen YoYo+ stroller with a colour pack which includes a seat pad and canopy. 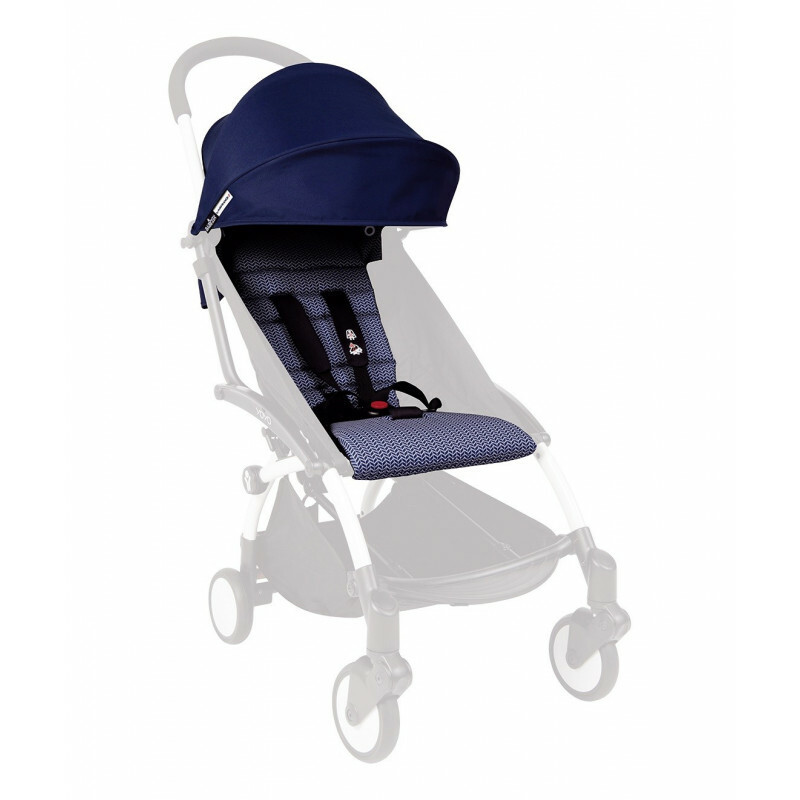 As early as 2012, the French brand BABYZEN envisioned YOYO, a unique from birth onwards stroller, that accompanies parents in a world in perpetual movement. The very first stroller accepted as cabin luggage, YOYO was immediately greeted on board Air France planes and then distributed by Air France Shopping. The new exclusive YOYO by Air France series, with its navy blue shade softly paired with a new print reminding of the airline’s colors, bears a touch of French elegance. Bringing your YOYO by Air France as cabin luggage* is so easy that it will become an essential accessory for all your trips. Flying away to the other end of the world is child’s play when you dress your YOYO up in Air France’s colors! 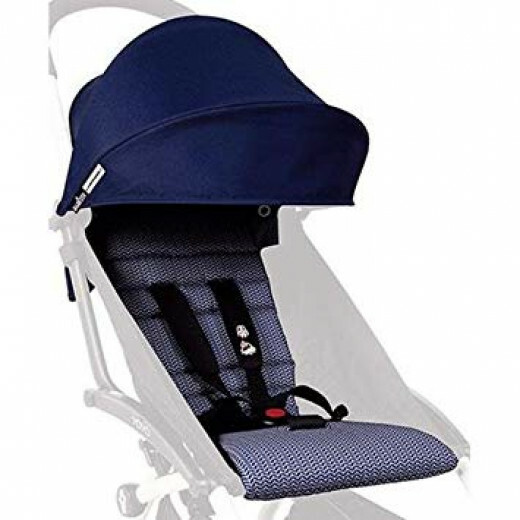 Complete with a pop-out canopy and seat cover and featuring removable washable fabrics, this colour pack is perfect for completing your Babyzen YoYo+ stroller with the 6 month+ seat base. Perfect for protecting little ones from the sunshine and giving them extra padding, this Babyzen YoYo+ colour pack also adds a personal splash of colour to your stroller. 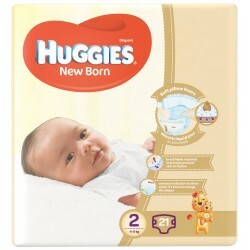 Number of Diapers: 21 HUGGIES diapers are simple, soft, and always gentle on your baby. The..
At a Glance YOYO by Air France - so chic, so convenient, so French!The Babyzen Yoyo+ Newborn Pa..